This shirt, “Life is Good Watching Football, Drinking Beer and Yelling at the TV” is for those men who are true football fans and enjoy the season. 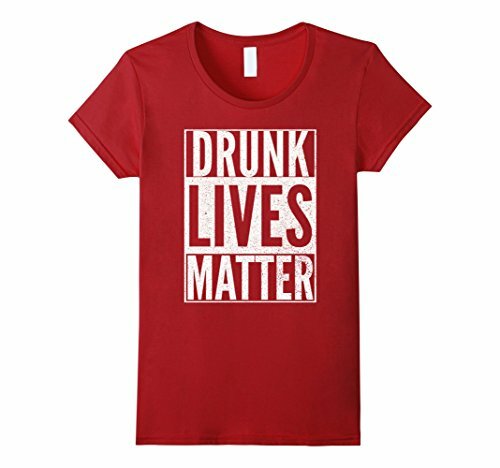 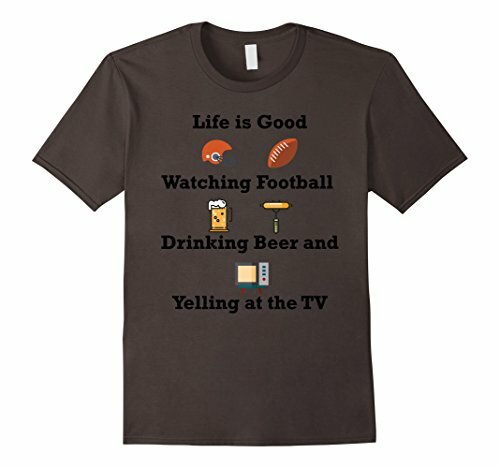 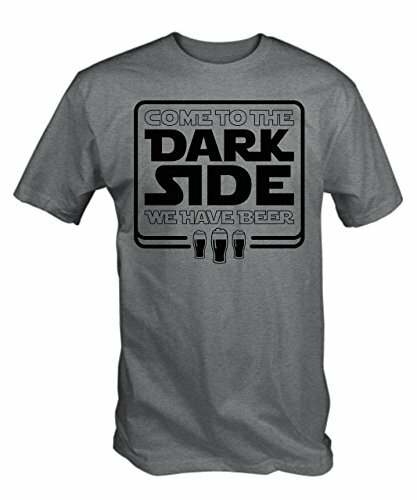 This shirt, “Life is Good Watching Football, Drinking Beer and Yelling at the TV” makes a great gift for men who get together and watch football games. 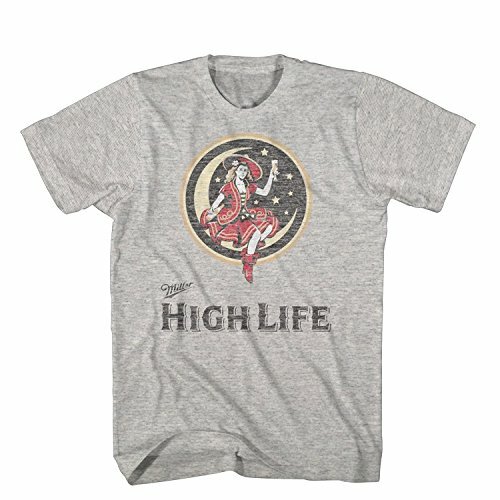 This shirt sets the tone for what is going to happen throughout football season.